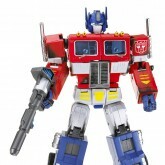 "Freedom is the right of all sentient beings..."
This quote is what makes Optimus Prime the most fearless and revered of all Autobot leaders throughout time. 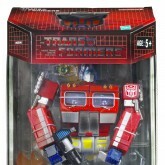 As keeper of the awesome Autobot Matrix of Leadership, he is an eternal symbol of hope. 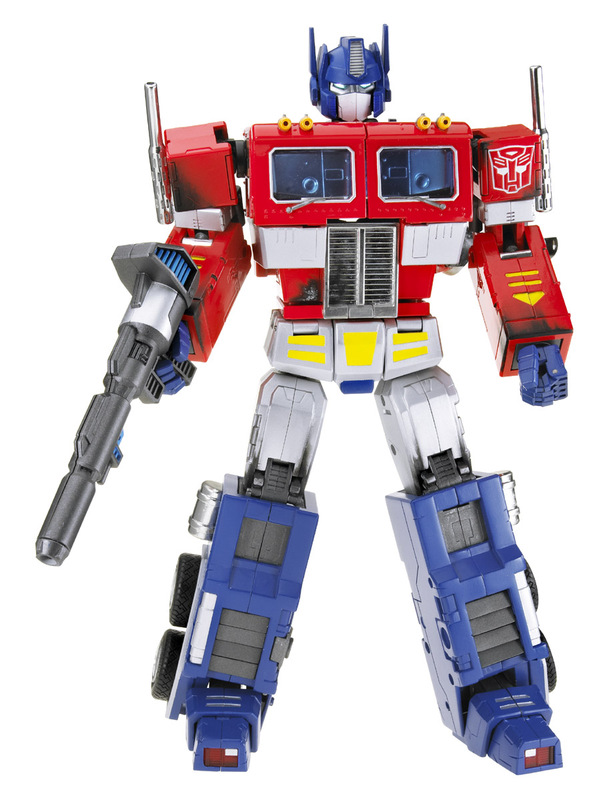 In the battle for peace in the Universe, Optimus Prime is the protector of all life and the embodiment of wisdom, courage, and the unquenchable spark of true heroism. 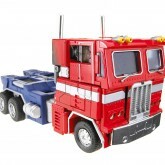 Even in the face of the harshest odds, his Autobot comrades drew strength and inspiration from his selfless acts of valor as he leads them on the path to victory against the evil Decepticon forces. 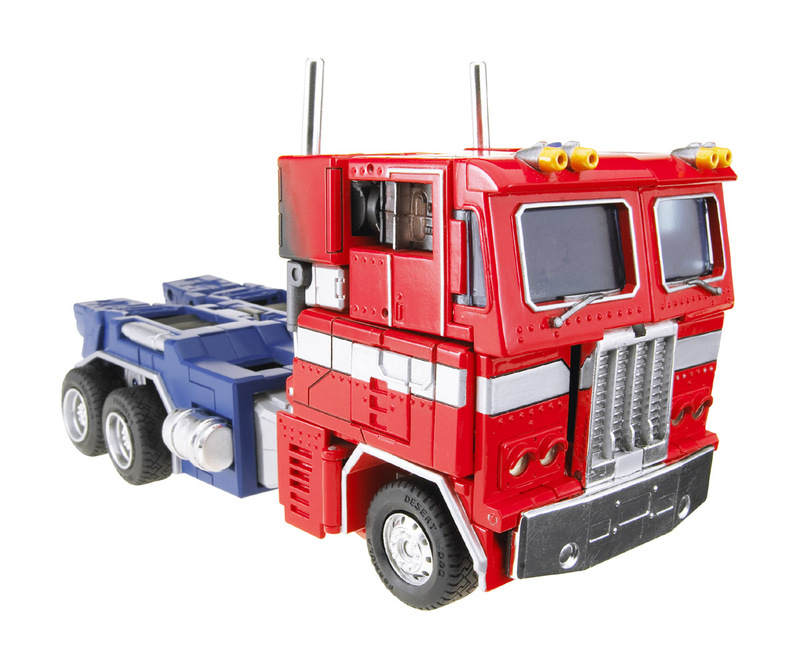 Optimus Prime leaps into battle with his arch enemy, Megatron, equipped with the massively powerful Ion Blaster, highly advanced communication, interception and defense technologies, and the ability to retreat his hand and replace it with a deadly Energon Axe. Initial releases featured the ion blaster weapon in grey plastic. 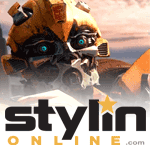 Later versions would use black plastic. 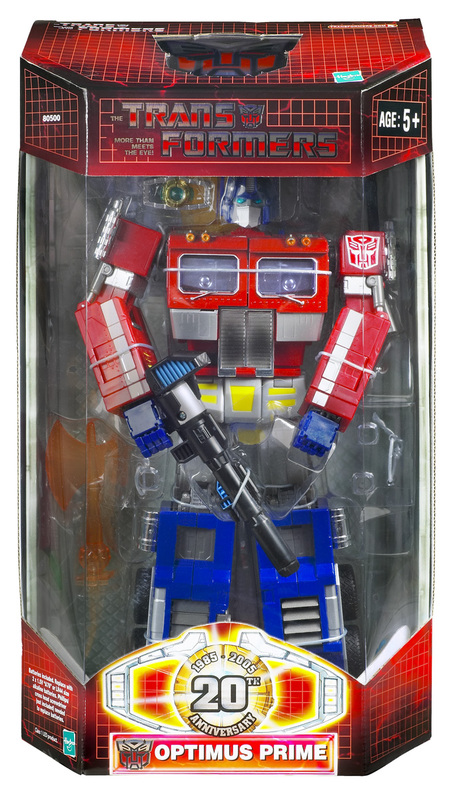 Released in 2004 to celebrate the 20th anniversary of Transformers.